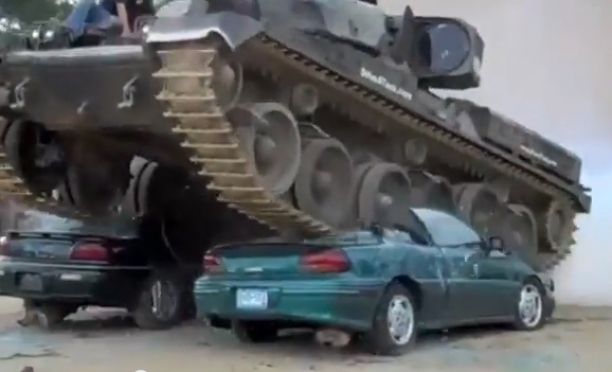 Wow, what an amazing tanks crushing cars sequence. What do you think? Please, comment below. 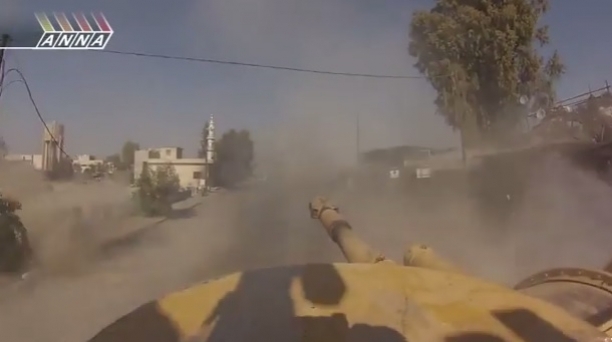 It may sound unbelievable but it's true, there is a video from Syria that takes you there in a Syrian tank that is advancing against rebels and breaks through their defense positions. How far have we advanced or how far have we pushed the limits on military privacy. Choose your tank and annihilate everything that lies in your path until you reach the end of the line. Shoot all the obstacles in the game and watch out for letting your precious cargo spill out. Godspeed! A Russian tank driver shows of his tank drifting skills. He drifts LIKE A BOSS. The Soviet ISU 152 - The Beast Is Back. Wow! Nicknamed the "Beast Killer" this is a Soviet armored assault weapon that can definitely take out enemy tanks. 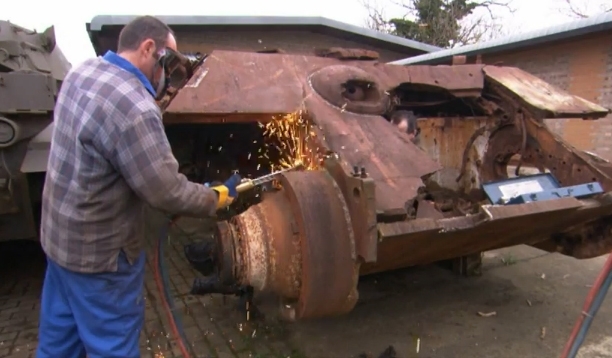 It was used during the second World War, and it could completely annihilate a Nazi tank into a scrap metal pile. 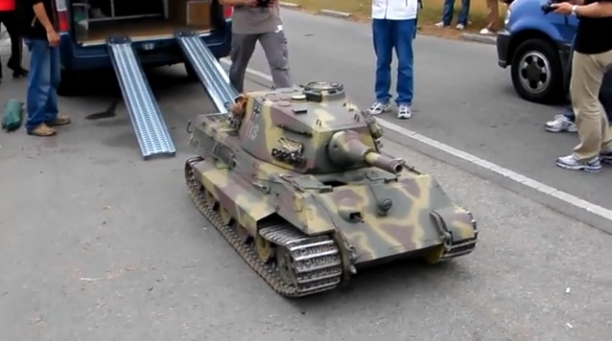 This Nazi heavy tank built in 1942 which was used during World War 2 was called Tiger I. The ultimate formal German name was Panzerkampfwagen VI Tiger Ausf.E, oftentimes called Tiger for short. 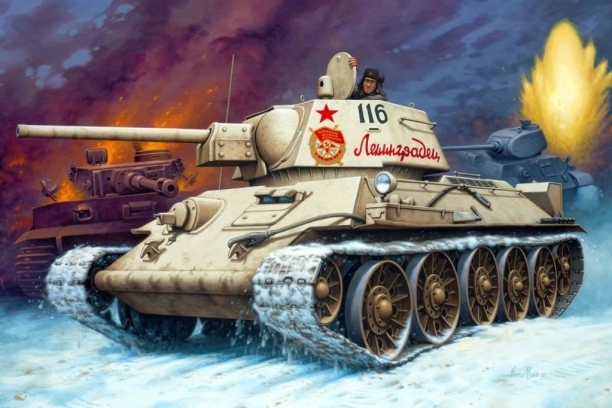 It was a response to a remarkable T-34 and the KV-1 which were part of the Soviet armor during the first months of encounter prior to the invasion of Soviet Union. Tiger was developed to counter and combat Soviet armors. The design of Tiger I provided The Wehrmacht (refers to the German armed forces of WW II) their first tank mounting the 88 mm gun in its first version called the KwK 36. This gun was the primary weapon of Tiger I. 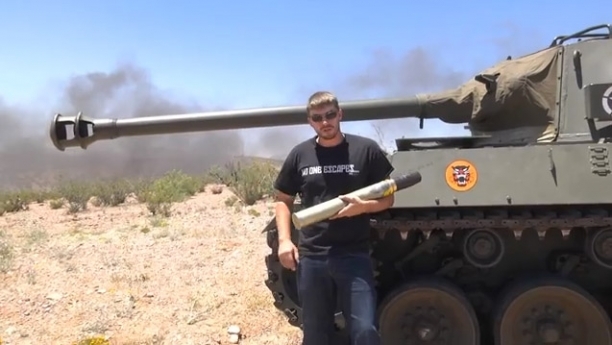 It also showed its high effectiveness both on air and ground targets. 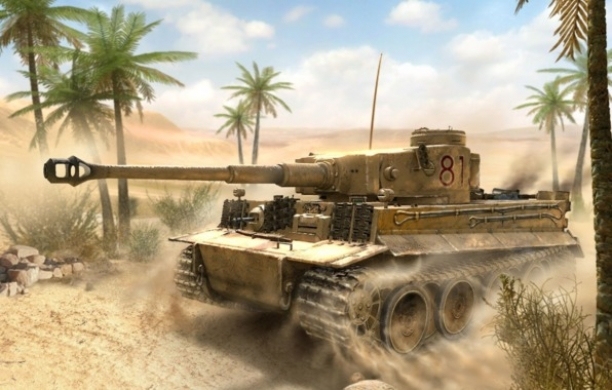 The Tiger I was the combat fighting tank used during World War II on all German battlefronts. It was proven to be strong and tough and generally positioned in independent tank battalions. What do you think? 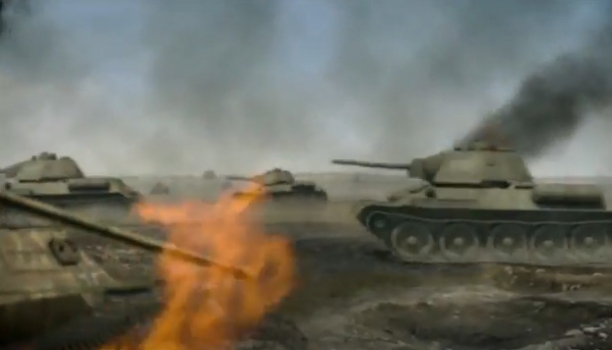 One of the largest battles in the war was the Battle of Kursk. It was one of the biggest and most important tank battles that ever happened. The aim of the battle for the German army (they called it "Operation Citadel") was to make the Red Army weak, but it actually ended with the Soviet army winning and the German Nazi army taking a huge loss. 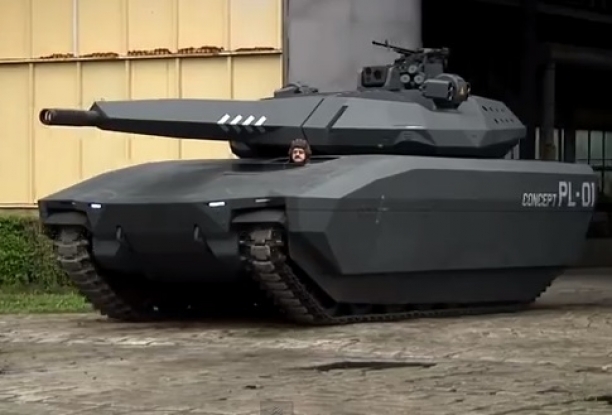 Tank PL-01 idea invented by Polish businesses and a large English company. 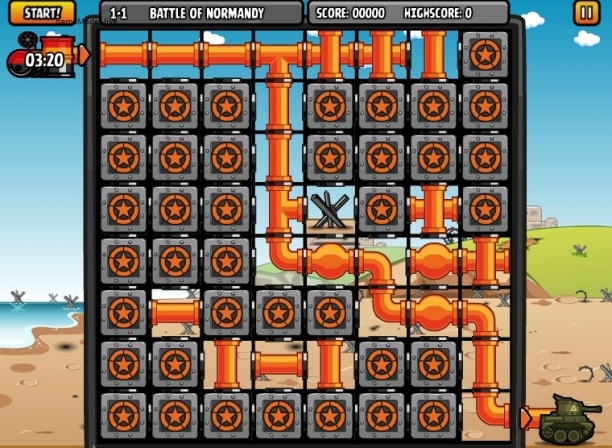 The tank has a unique look and can be completely changed around to fit the user's preference. Tank and men The tank is not a heavy construction that has a goal of fighting other vehicles in combat. The PL-01 lets 3 crew to be seated inside the vehicle, which allows for more armor against outside threats like explosives and mines. It has a new age, ceramic armor that has many different layers. New hybrid The tank will use steel or rubber tracks to move along the ground, with a drive that is powered by an engine that is a hybrid. The vehicle can drive at fast speeds wherever it pleases. It can easily go through water as well. Lots of firing options The tower has modules, and it allows for a mount that has an auto ammo feed system located on the backside of the tower. It also has a machine gun and a selection of weapons that can be controlled by remote, plus a larger calibre rifle and a grenade launcher. It is both ready to fight at night and during the day. It lets the drivers observe enemies during the day and night. 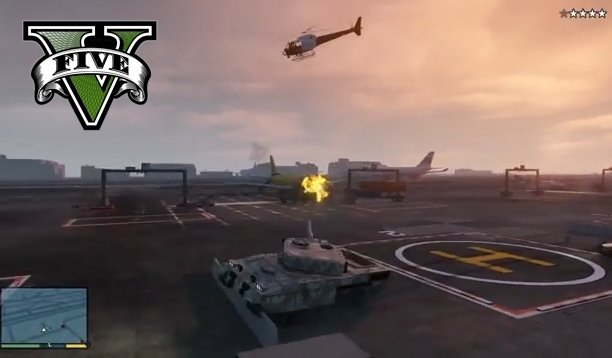 There will also be an auto detection system for missiles and for partnered forces. Everything will be connected to one system which will be the head behind the guns. This is one of the most powerful tanks out there. 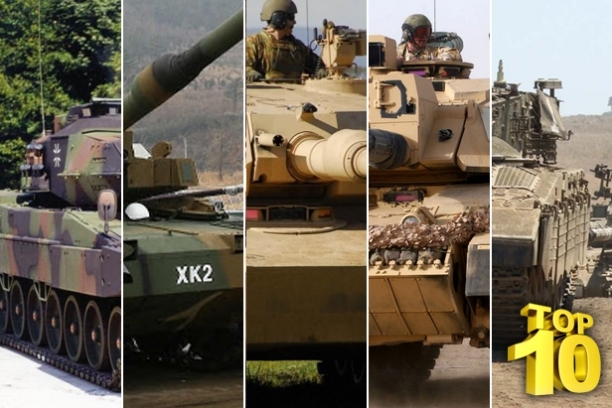 The Polish tank PL-01 will begin being manufactured near 2020. 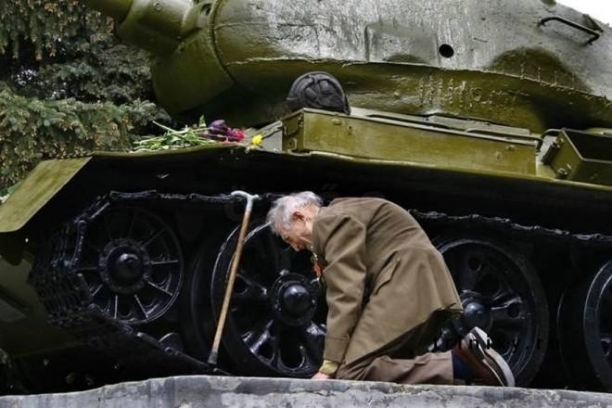 This is so sweet: an old World War Two Russian tank vet has finally located the tank he served in which he went through all the war in, erected in little Russian village as a monument and got emotionally affected that people were worried that his heart wouldn't be able to take it. Jagdtiger or "Hunting Tiger" was one of the heavy tank destroyers come out of German factories during the Second World War. It was officially named the PanzerjÃ¤ger Tiger Ausf (inventory tag Sd. Kfz. 186) because it was primarily based upon a Tiger II chassis which has been lengthened. This heavy duty tank was superior over any Allied tank and out-ranged them all. Its main gun was a PaK 44 L/55 main gun (128 mm). It was considered by the Axis forces as the heaviest operational armored vehicle utilized in WWII. The fifth version of Grand Theft Auto was created by Rockstar Games and came out in mid-September 2013 on the Xbox 360 and Playstation 3. There hasn't been a main entry since 2008 with Grand Theft Auto IV and this is the 15th title in the series. Since this is most likely the last Grand Theft Auto game for these game consoles, it was a highly awaited game release. 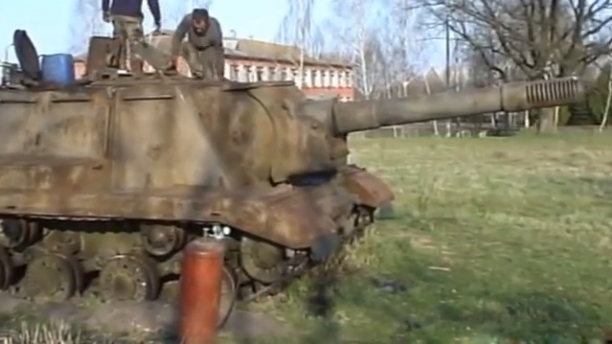 And of course we love it because there's a tank! Yeah! Are you ready to have some fun? Wow. This artist really knows her tanks. Amy Cheung's Hong Kong Eye exhibition of tanks is held in the Saatchi Gallery in London, England. 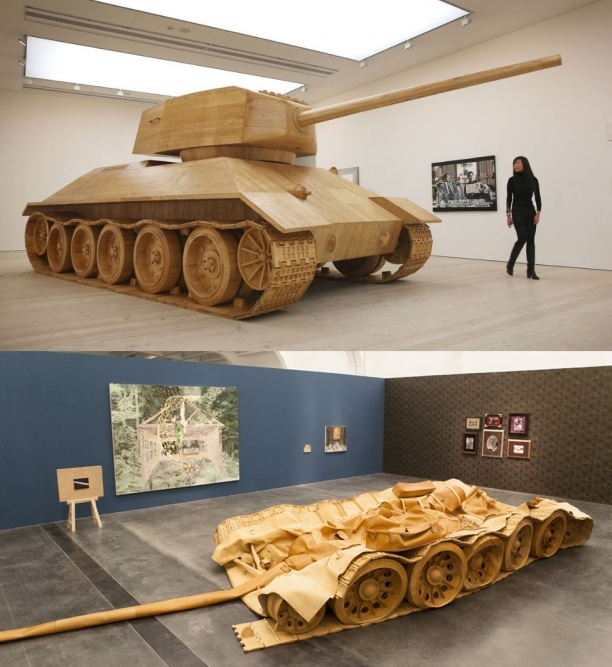 It is opened from Dec. 5, 2012 - Jan 12, 2013 and you can among others this magnificent wooden tank. An amazing amount of detail, isn't it? 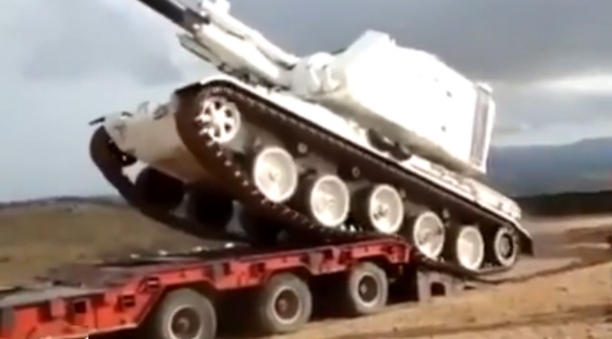 Amazing collection of tank fails from around the globe. Enjoy and don't hesitate to share if you find other ones. 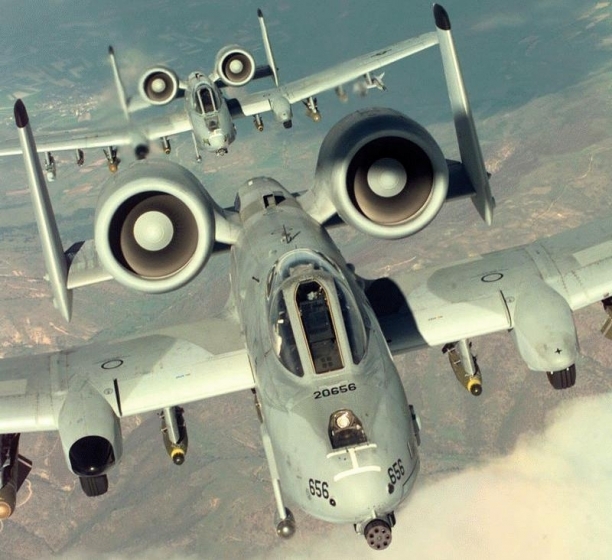 The Fairchild Republic A-10 Thunderbolt II is a plane made in the USA with two engines. It is a jet plane with straight wings. It was constructed to go after tanks, vehicles with armor, and other targets on the ground that don't have the ability to defend themselves against airborne offenses. It's other name is "Warthog" or simply "hog". The T 34 Soviet medium tank was first used in 1940 and had a very large influence on the ways that tanks are designed. 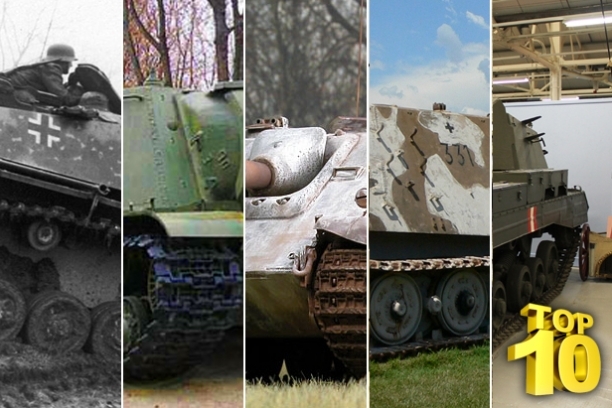 It has been talked about as one of the best tanks that was used during the Second World War. It had the best balance as an overall tank, but it wasn't designed to hold the passengers very well, didn't have radios, and performed tactics poorly. That being said, it had guns that made it a fierce adversary for the time. The three inch machine gun was by far the best tank gun at that time. The armor also made it hard to destroy by other tanks. 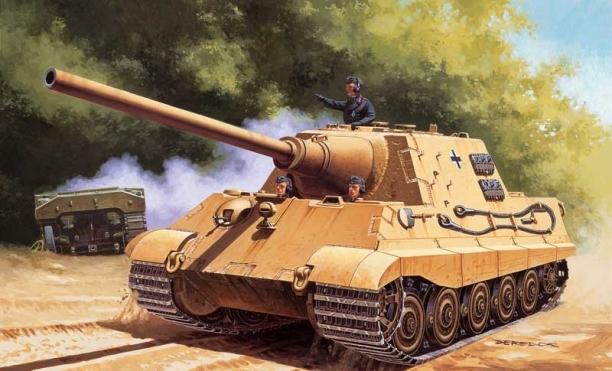 German military officials called it one of the fiercest tanks on the field of battle.